Lazar Berman, news editor at the Times of Israel and a reserve infantry officer in the IDF, has written for the Journal of Strategic Studies, Commentary, and other publications. 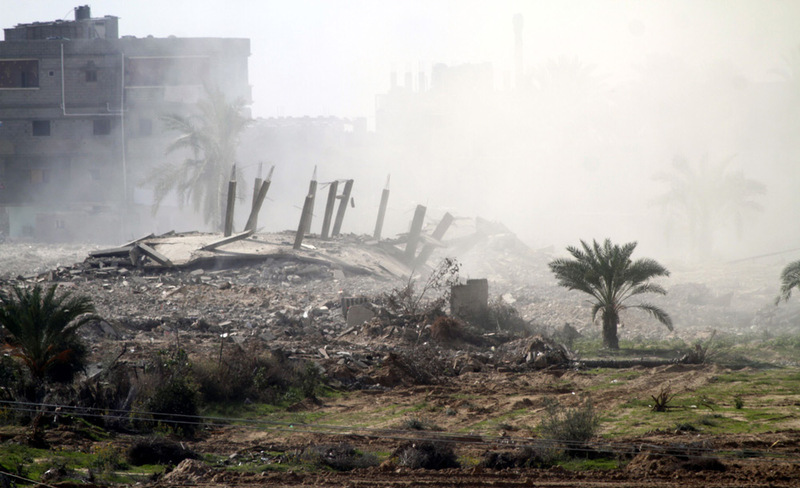 What Should Israel Do Now That Its Neighbors Are Collapsing? Israel’s formerly quiet borders are now ungoverned zones filled with guerrillas. How should the Jewish state adapt?